The Kigo email inquiry import feature provides you a special email address that you can use in a selection of vacation portals. 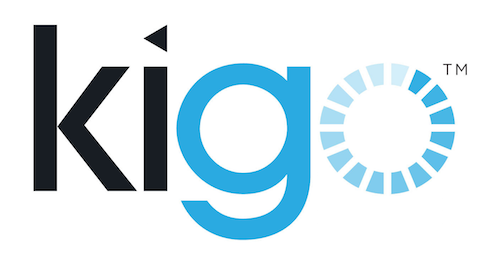 Whenever an inquiry is sent to that special address, Kigo will make its best to automatically add that inquiry to your account, it will then forward the original inquiry message to your email address together with the results of the import. Airbnb change structure of the emails which Kigo parse, and this cause problem with synchronization. I have the same problem.